Unique opportunity for your clients! 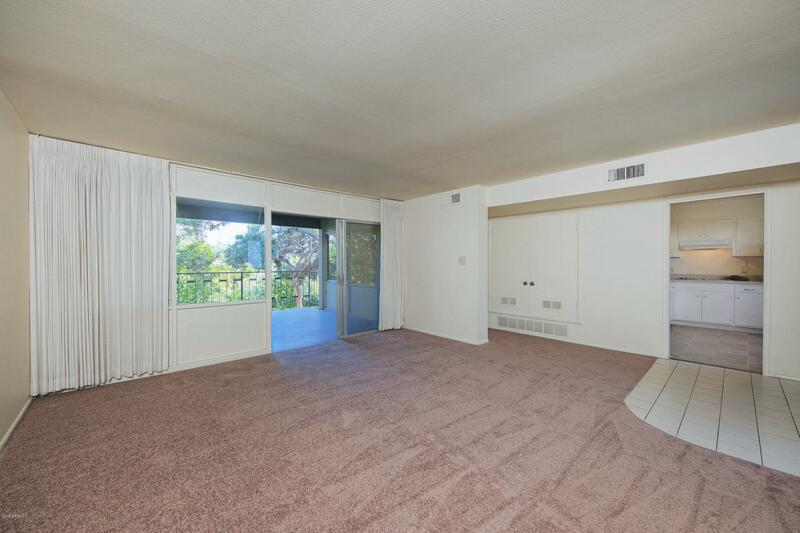 Charming unit from the seldom listed The Hibiscus apartment complex in the Biltmore Corridor. Spacious two bed, two bath unit with double door entrance, large balcony with serene views of the sparkling pool and surrounded by lush, exotic landscape. The unit features two nice sized bedrooms, kitchen offering wall oven, stove top, refrigerator. Coin operated laundry on site. The walkways are inviting and are lined with mature trees and historic architecture throughout. Don't miss this opportunity. Tenant to verify all facts, figures, and schools. Tenant to pay rent plus tax. Dogs on case by case basis only. Listing courtesy of Opulent Real Estate Group.